With summer, sun, and fun well on its way, many of us are thinking about our summer holiday. Of course, the holidays we choose vary. Some people opt to stay close to home, while others jet to far off destinations. Some of us soak up the sun and read a book by the sea, while others travel to experience culture and history. It’s important to shake things up now and again. And, what’s better for shaking up your holiday routine than heading off on a road trip? Everyone should experience at least one road trip in their lives. And day trips don’t count. A road trip vacation will be different from anything you’ve experienced before. It’s the perfect way to breathe new life into your summer. If you’re the type of person who likes to spend holidays reading and soaking up the sun, a road trip could take some getting used to. There won’t be much time for either of those. But, you may find that getting away can be about more than just relaxing. In fact, a road trip could change the way you view your vacations forever. You’ll be able to experience amazing sights that change each day. Plus, you’ll get the exhilarating feeling of being involved in every aspect of your time away. How do you know where to start with planning? The good thing is that road trips are a fluid holiday choice. 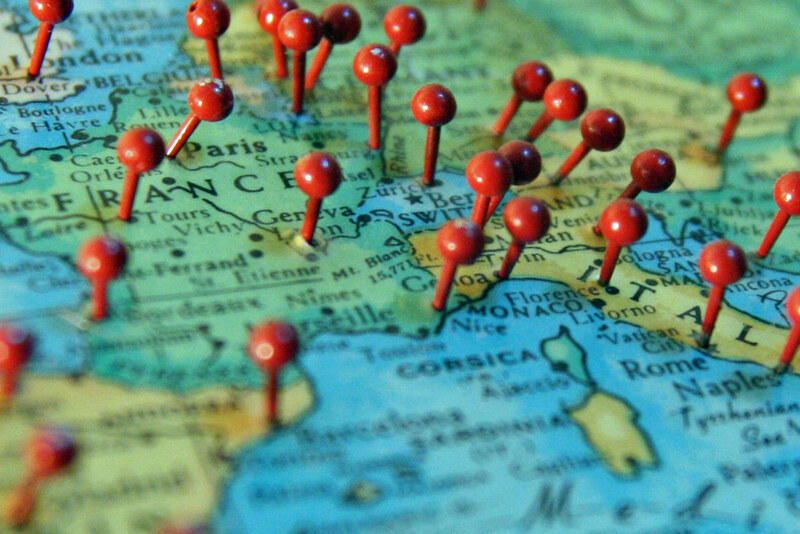 You’ll need a rough plan of your chosen destinations. But, it doesn’t matter so much if you fall behind, or stray off course. The unpredictability of road trips is what makes them so fantastic. It’s also what adds that element of complete relaxation. You won’t be tied to a curriculum of any kind. You can do what you want. If you see a sign for something that intrigues you, you’ll be free to stop and take a look! As long as you have a final destination in mind, the road is yours for the taking. If you’re worried about where you’ll stay each night, take a tent with you. Booking into hotels in advance is another way of tying yourself down. Instead, book in as you go, and set up camp when you can’t get a place. 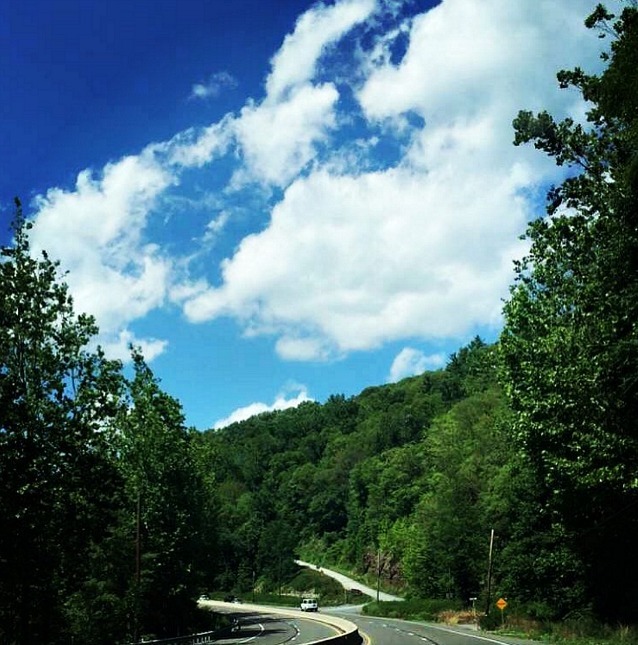 If you’ve never been, you won’t believe how much a road trip can change your outlook. There’s something about the process of driving a long way that allows your mind to work through anything. 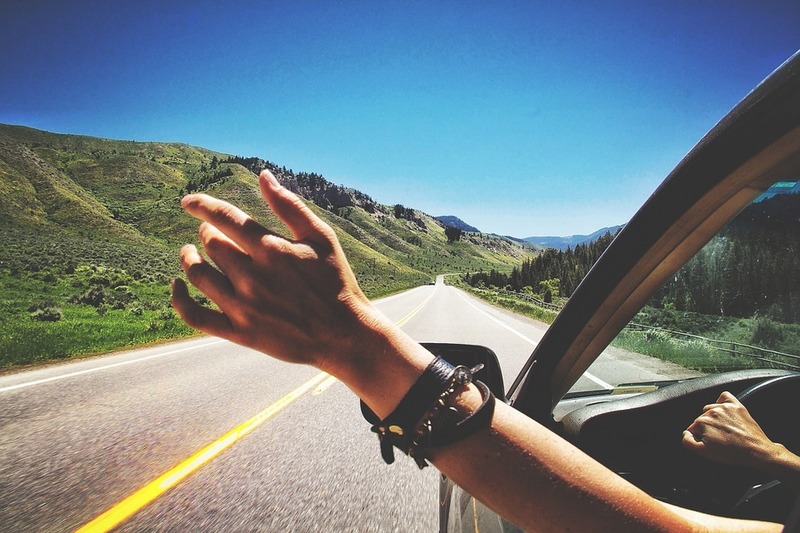 You’ll need a soundtrack that helps your journey along in the right way and sets the tone for the trip. Set up a playlist of songs that mean a lot to you before you go. And, don’t be afraid to include songs that evoke strong emotions for you. Think of this trip as a chance to get to know yourself better. You may well be an entirely different person by the time you get back. The last tough decision you need to make is whether to go it solo, or take some company. The right choice depends on your reason for the trip. If self-discovery sounds good, it’s best to go it alone. But, if you want to keep things light hearted, you should take along some friends, or even your family. Many parents would gasp in horror at the idea of taking kids on the road, but it can be a lot of fun if you do it right. Just be sure that you have a reliable car seat that will hold up to a lot of use if you'll be traveling with small children. Look at something like this Britax Advocate Clicktight Review from Parenting Pod to get an idea of your options. Look out for safety features, and comfort. An uncomfortable child could ruin the trip for everyone! You’ll also want to ensure your kids don’t get bored. No road trip will be relaxing if your have children asking if you’re there yet every few seconds. To make sure that doesn’t happen, come up with ideas to keep them amused and entertained in the car. Playing games, for example, is an excellent way to keep them engaged. I spy anyone?